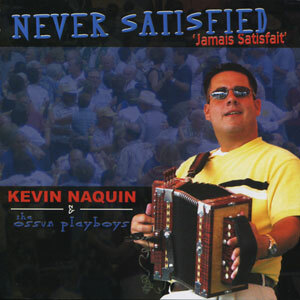 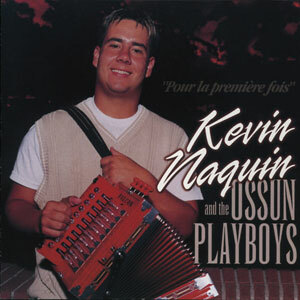 Kevin Naquin started playing the accordion when he was thirteen years old. 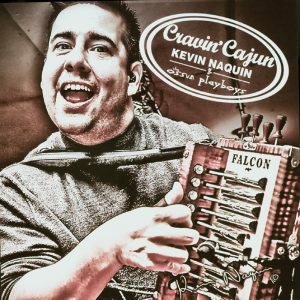 About a year later, he placed 2nd in the 1994 Junior Accordion contest sponsored by Mulate’s Restaurant in Breaux Bridge, Louisiana. 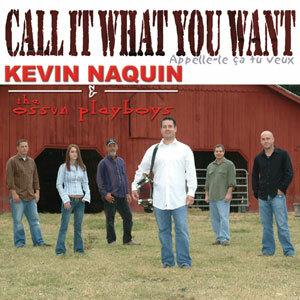 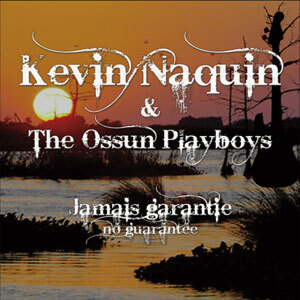 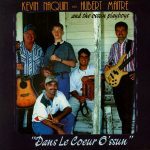 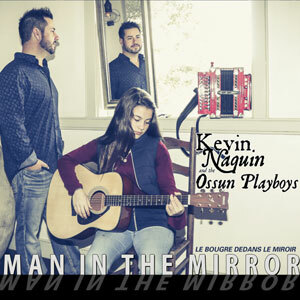 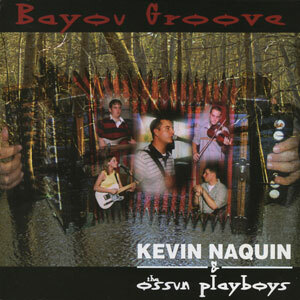 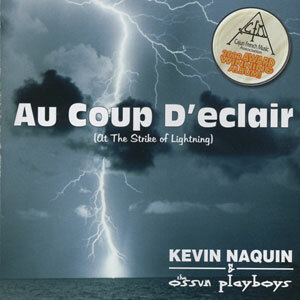 Young Naquin heads this traditional Cajun music group along with Hubert Maitre. 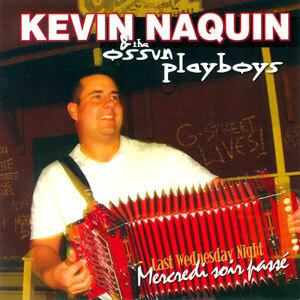 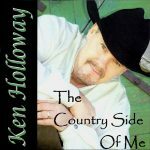 Released in 1997, 16 tracks.